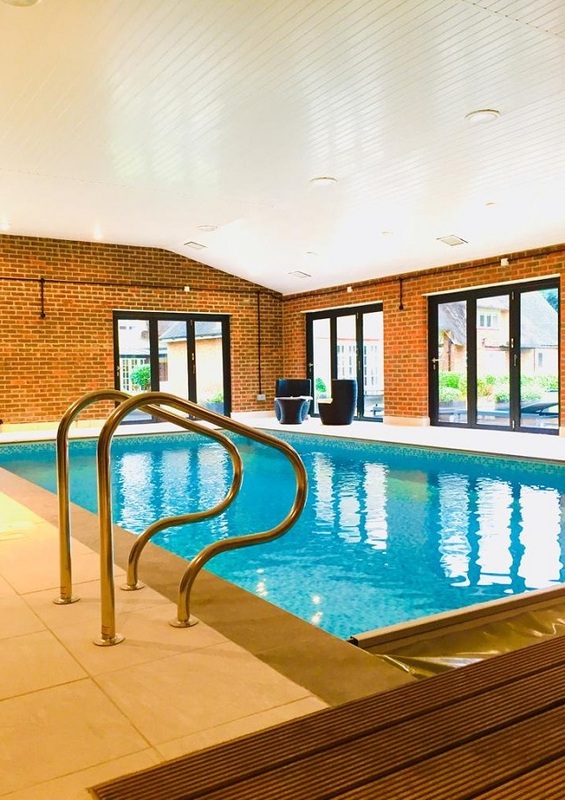 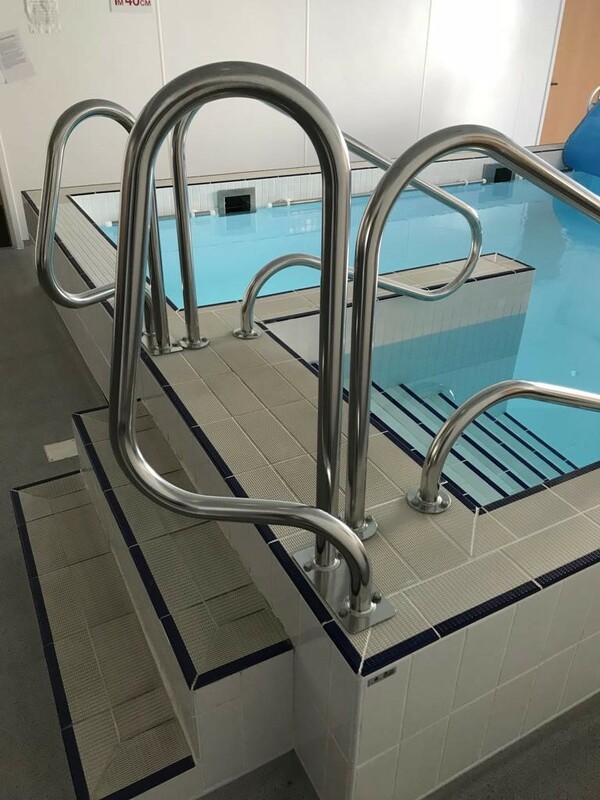 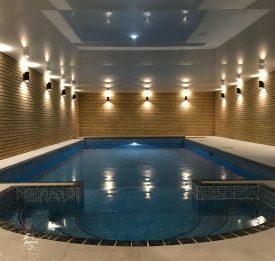 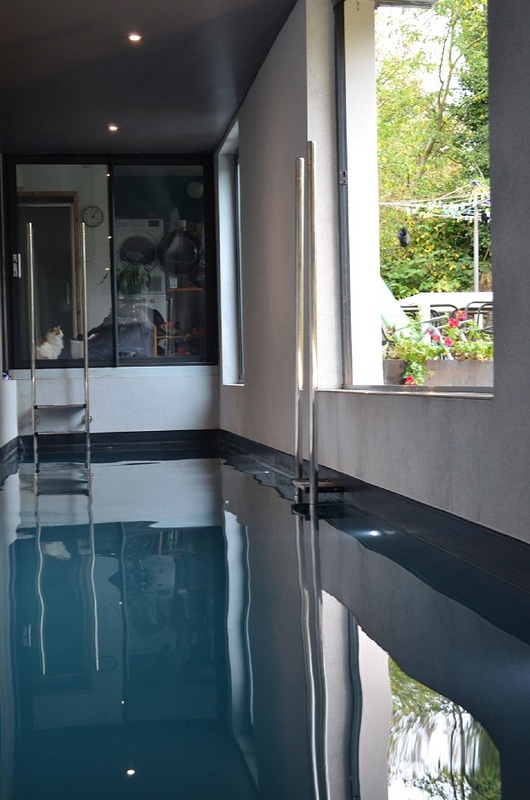 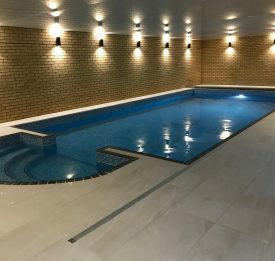 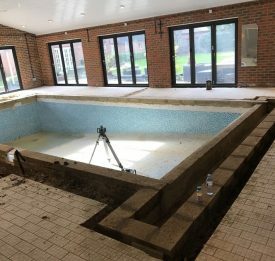 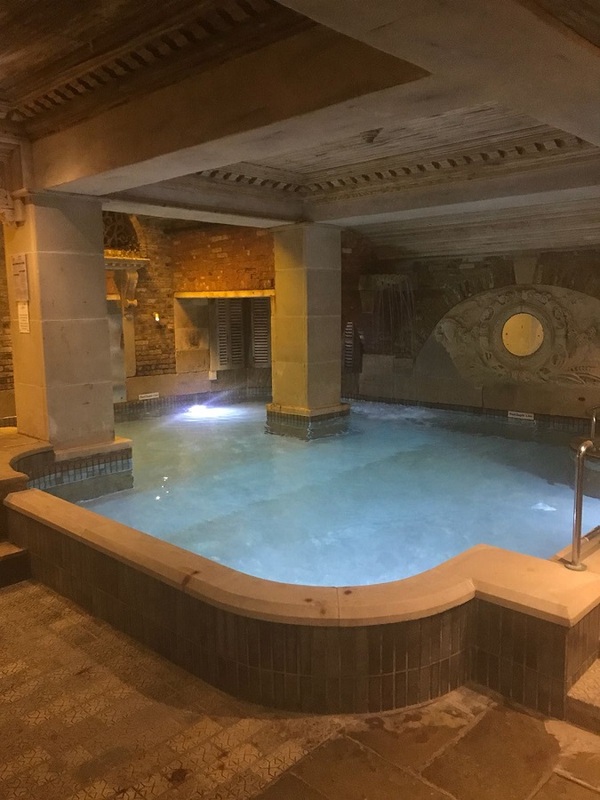 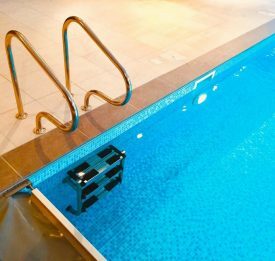 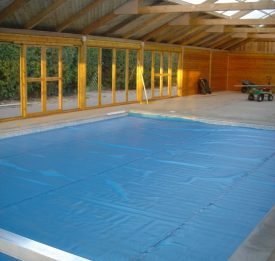 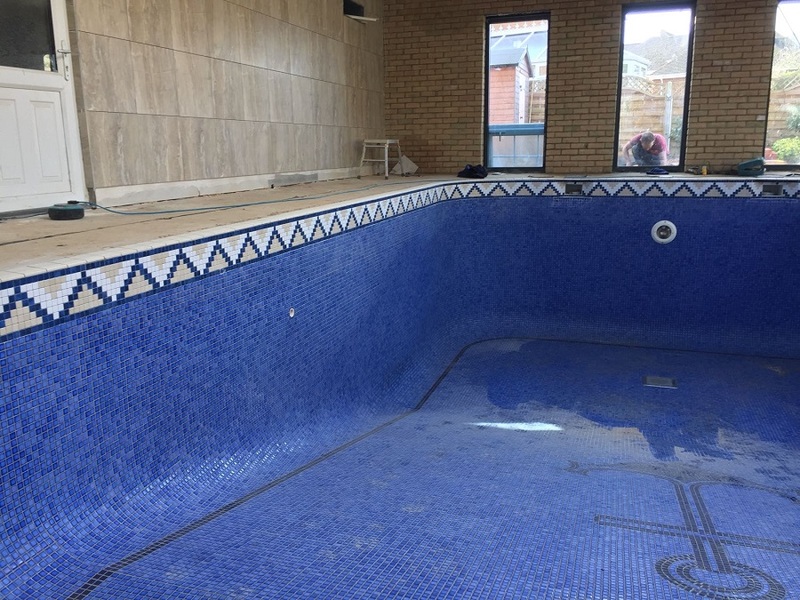 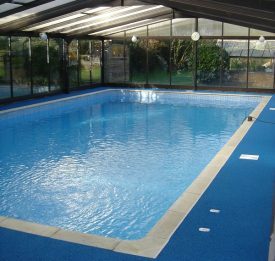 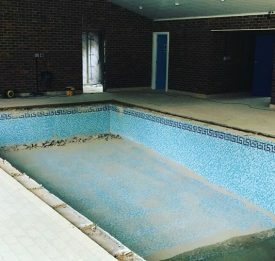 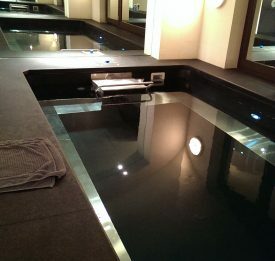 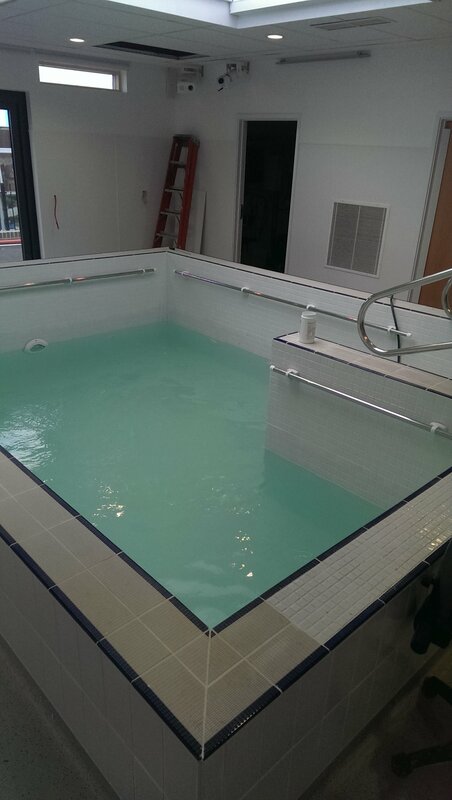 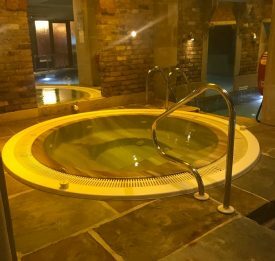 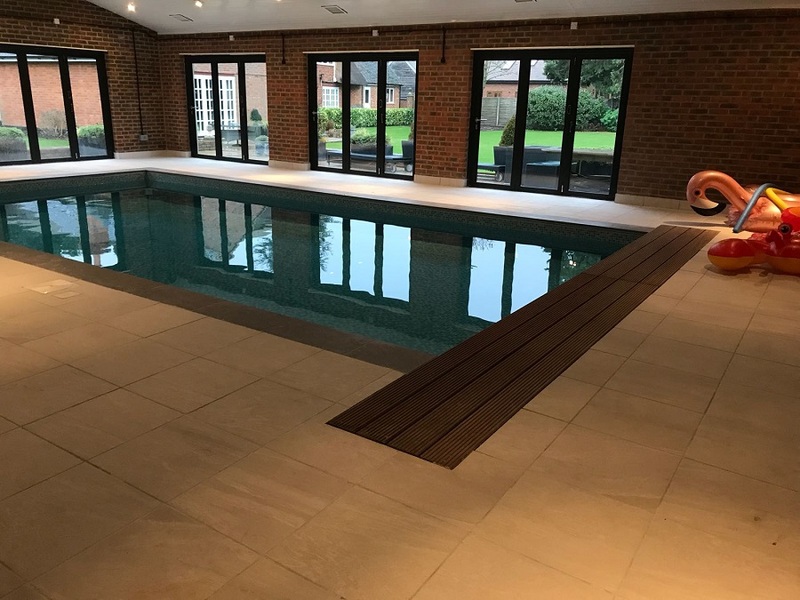 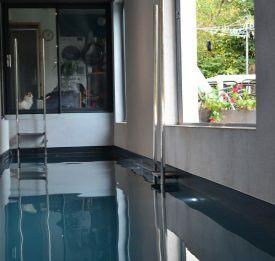 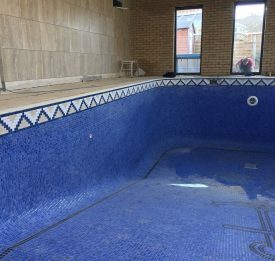 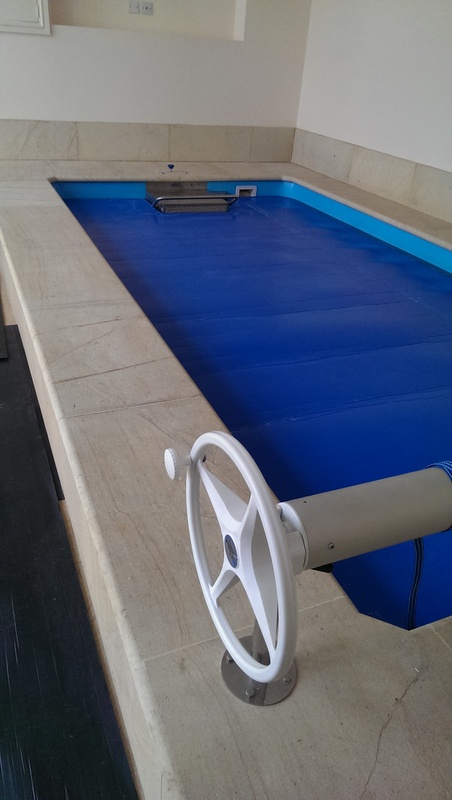 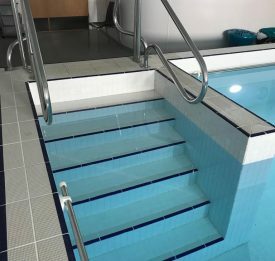 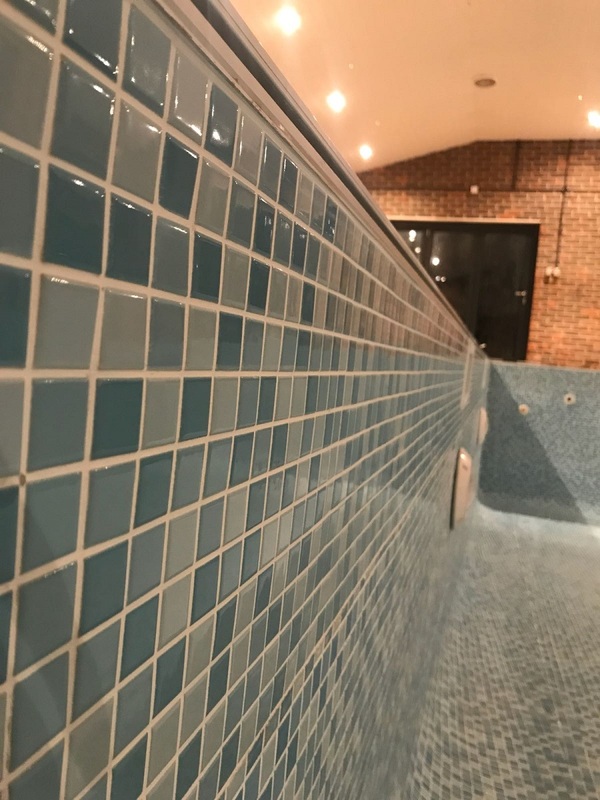 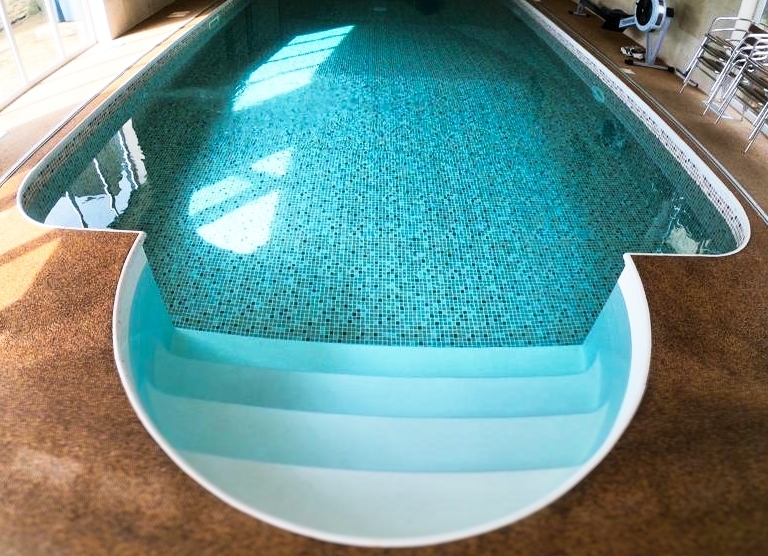 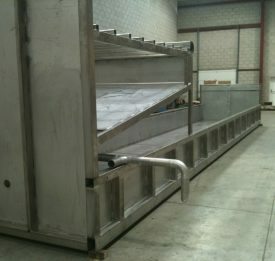 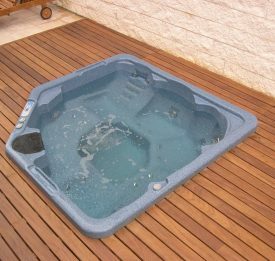 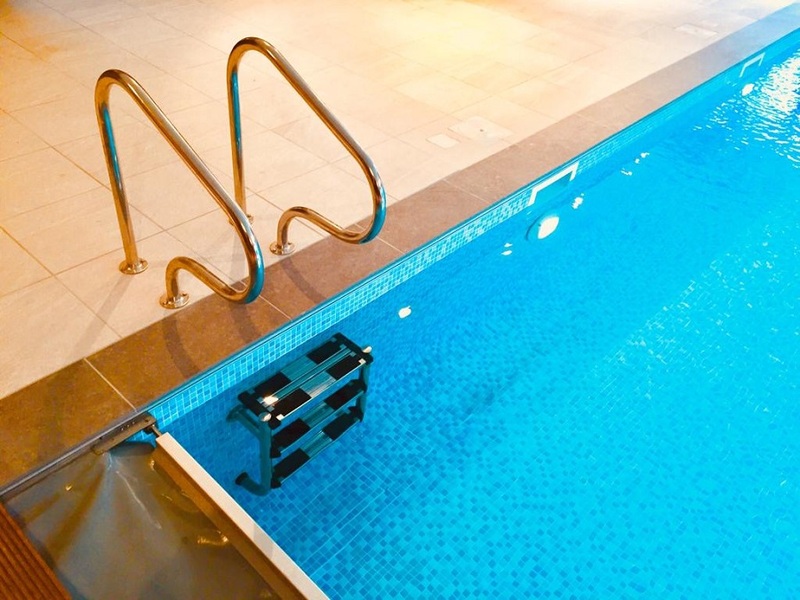 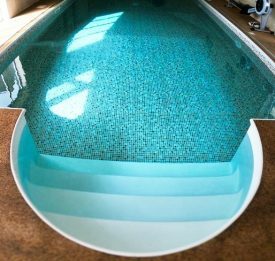 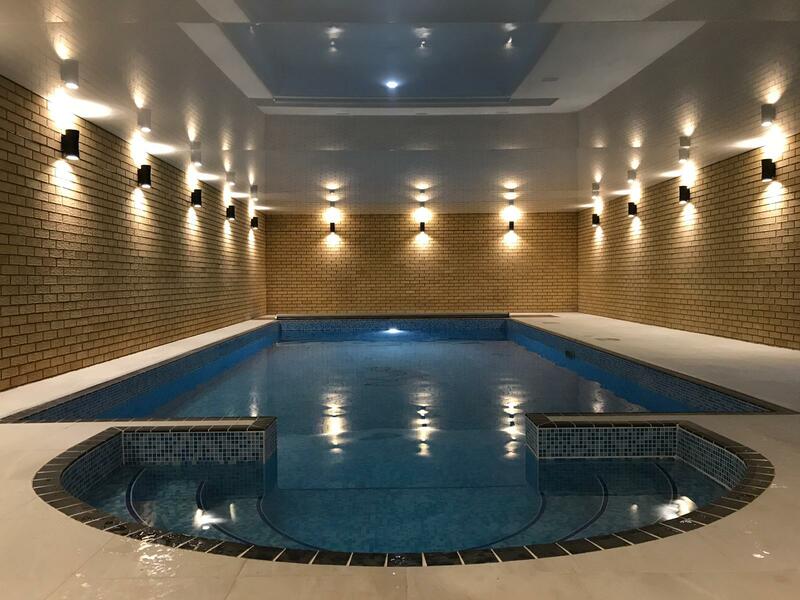 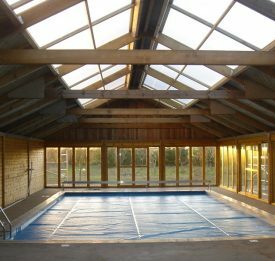 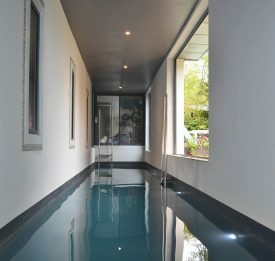 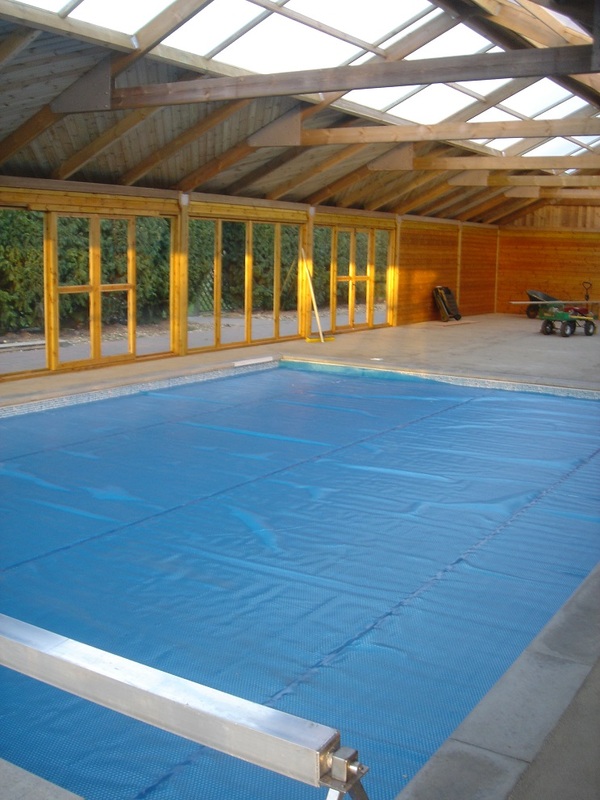 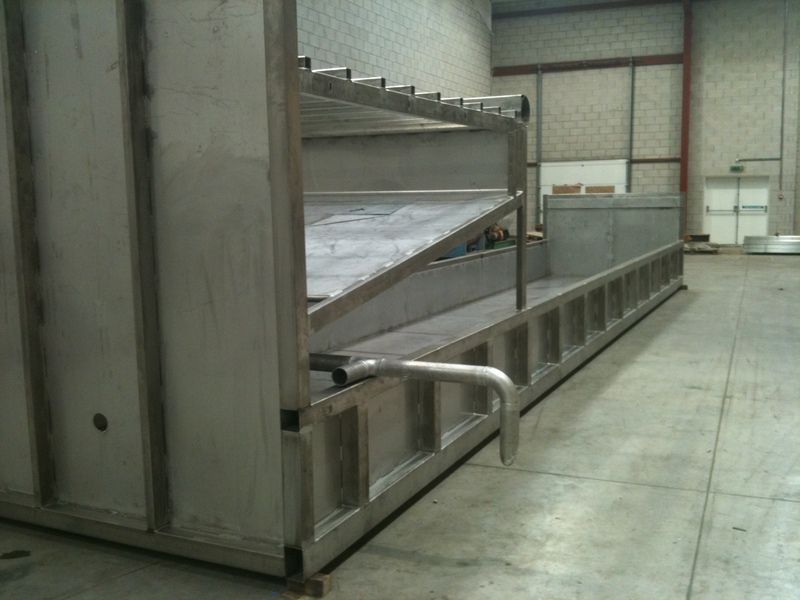 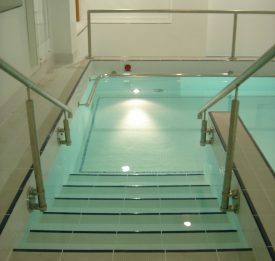 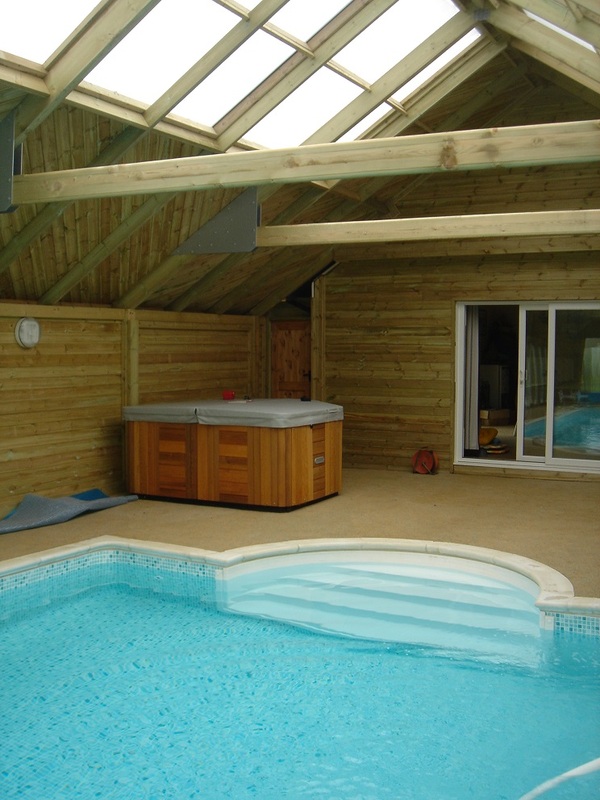 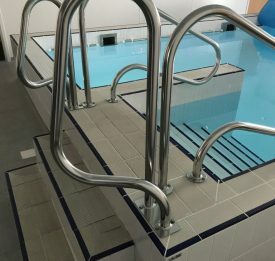 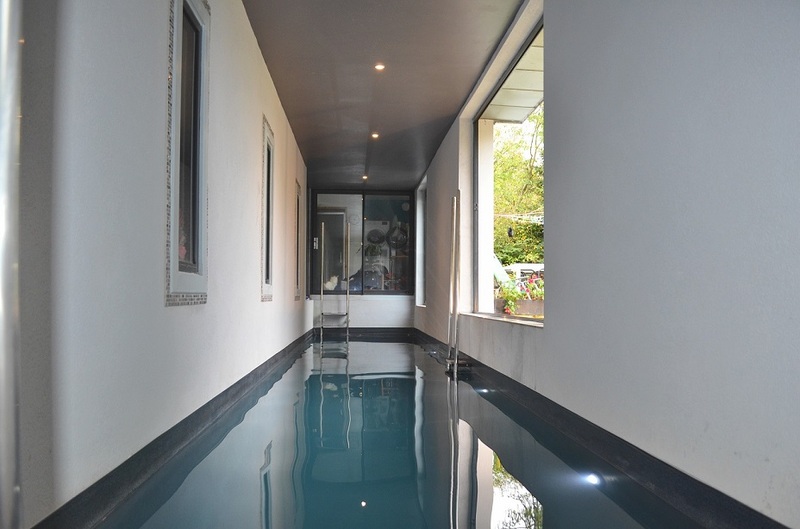 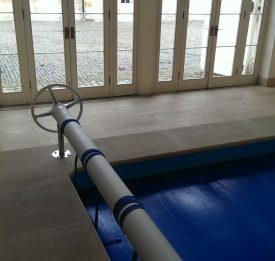 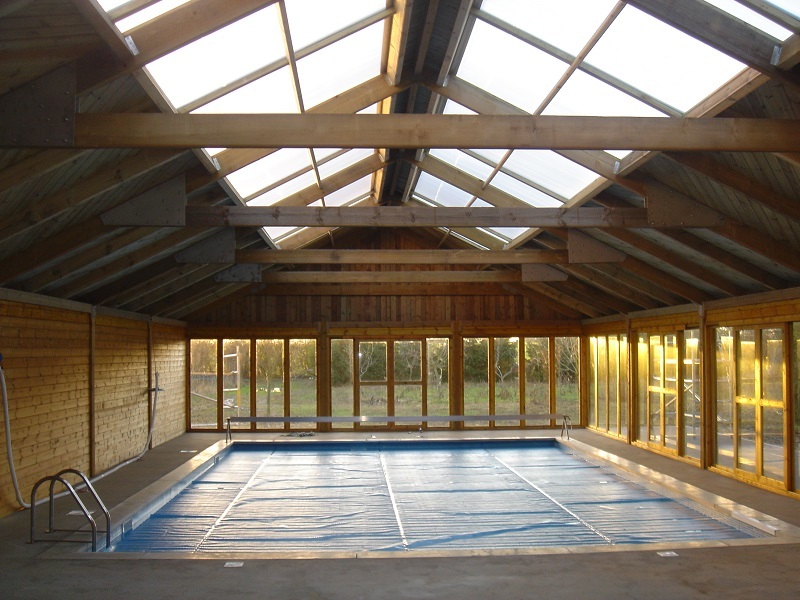 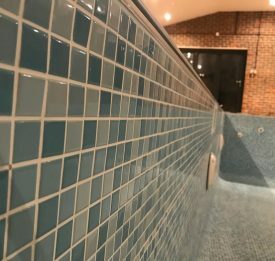 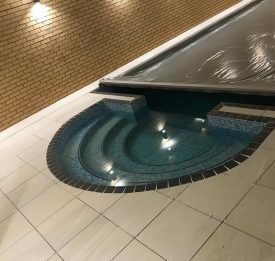 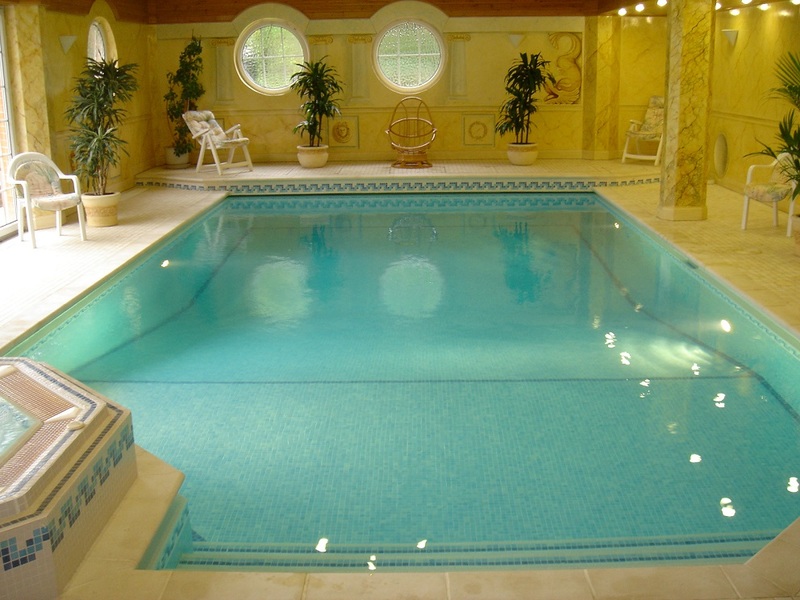 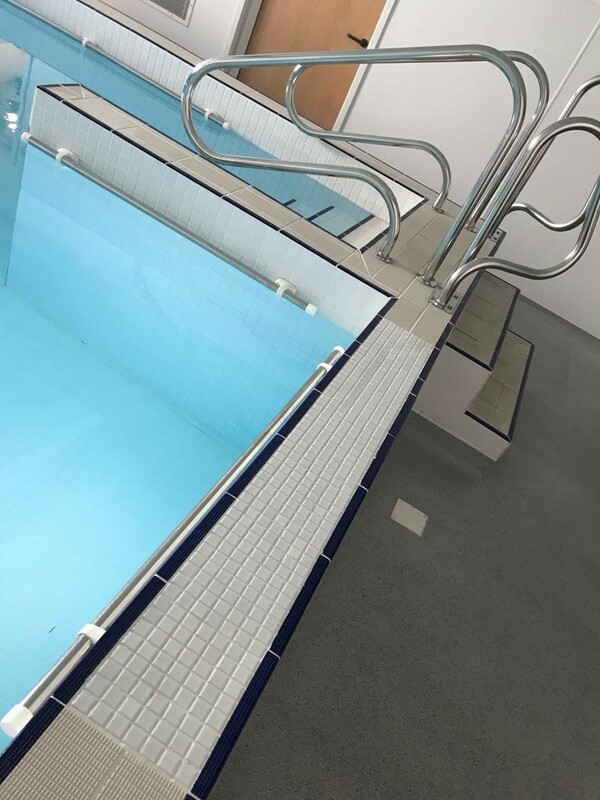 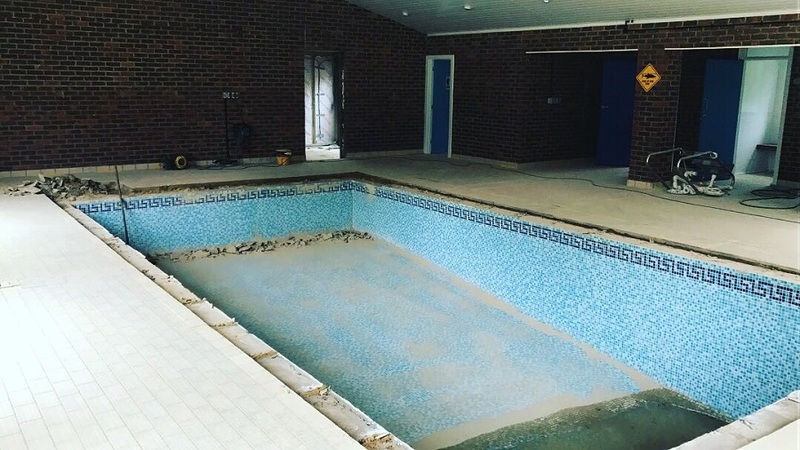 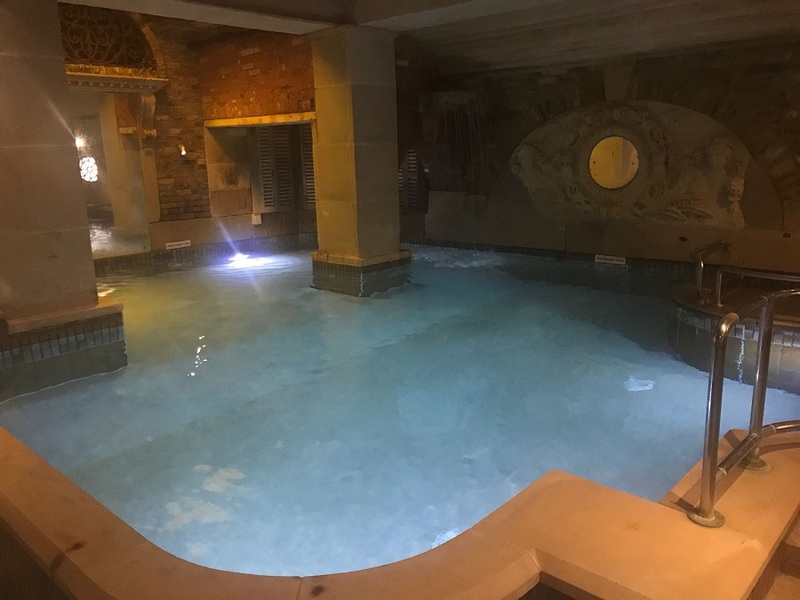 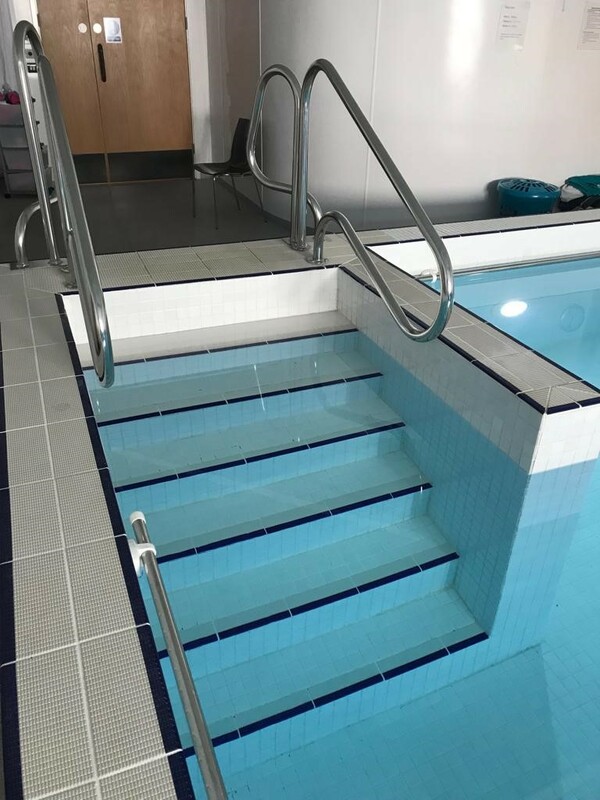 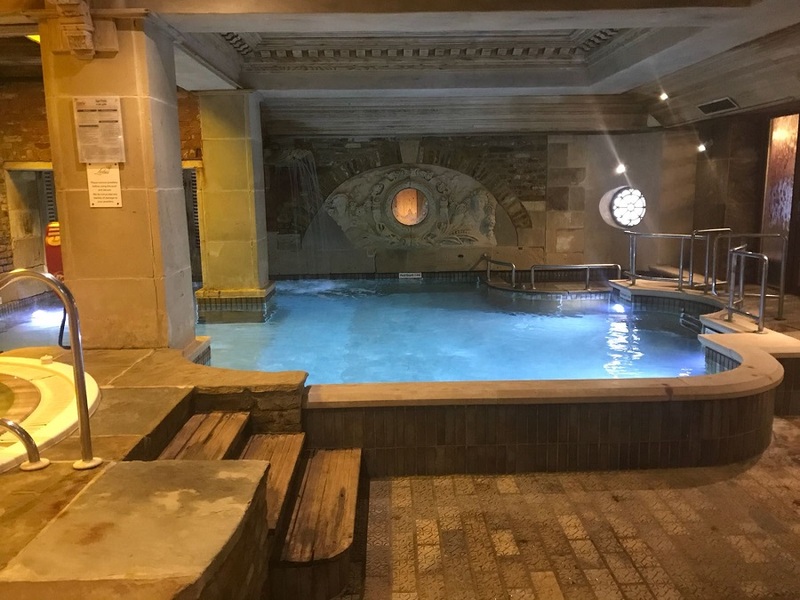 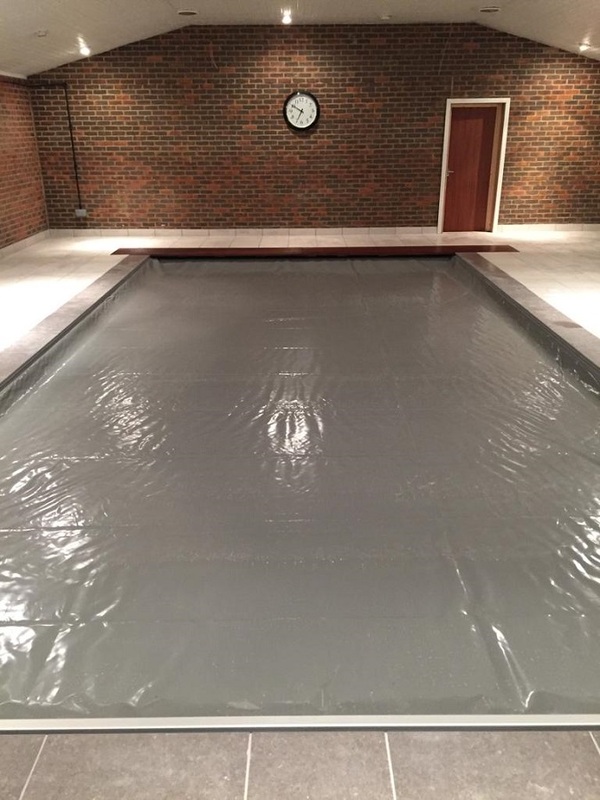 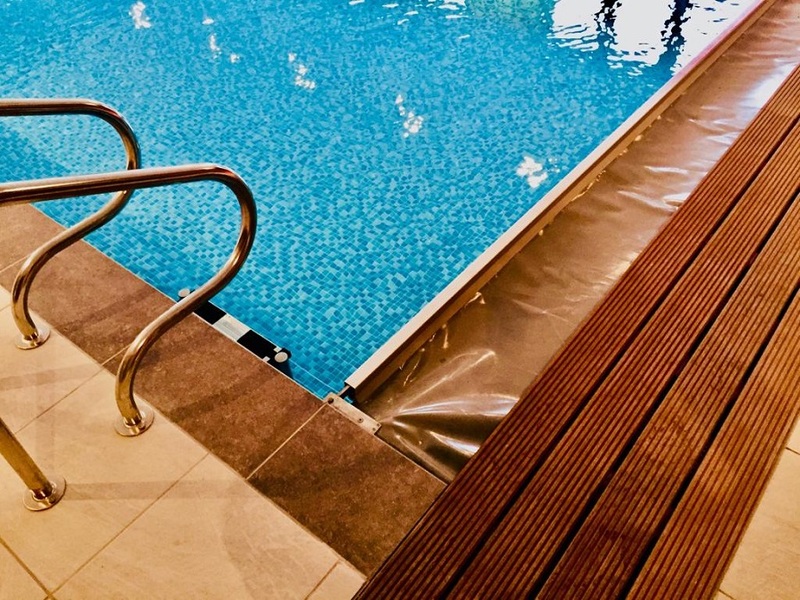 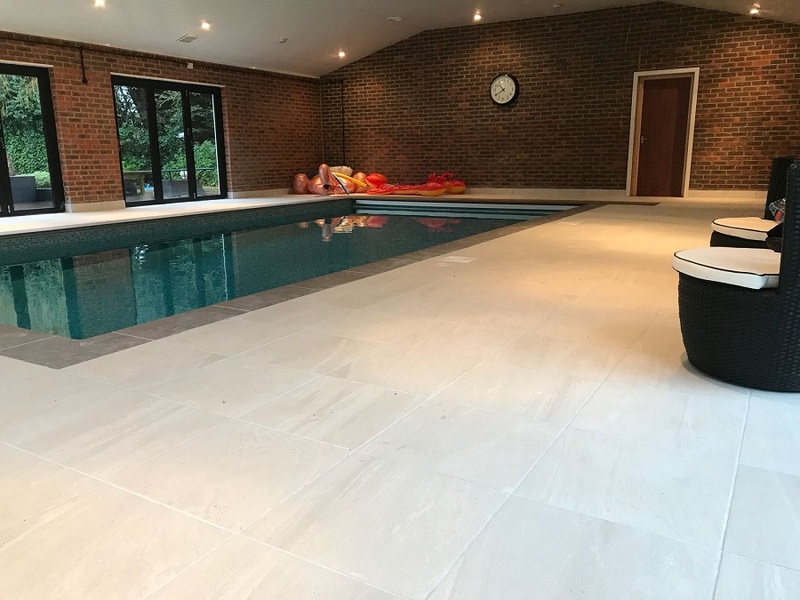 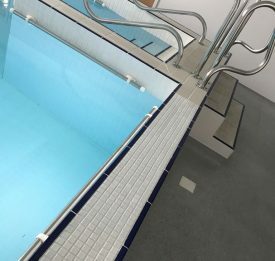 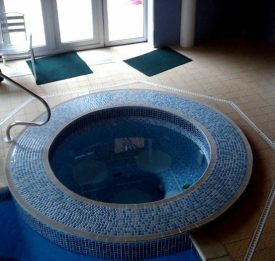 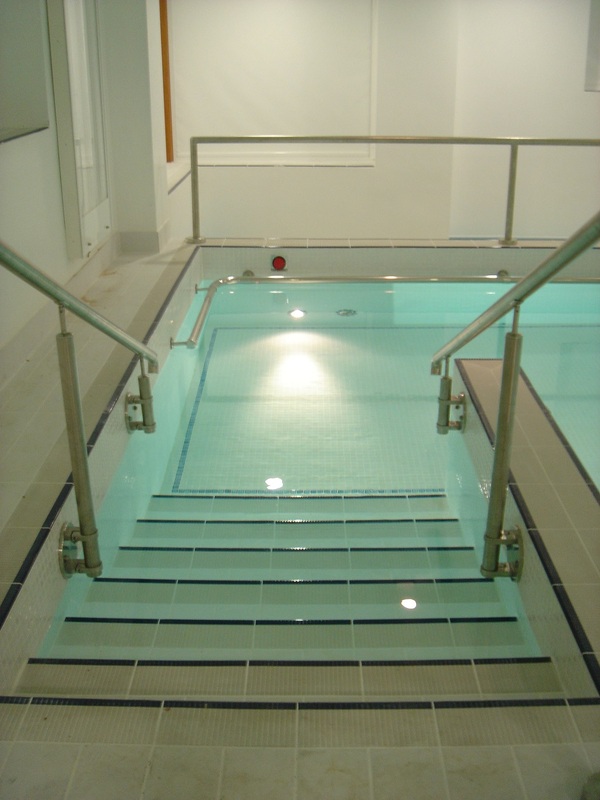 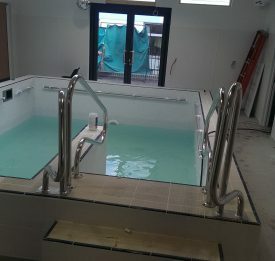 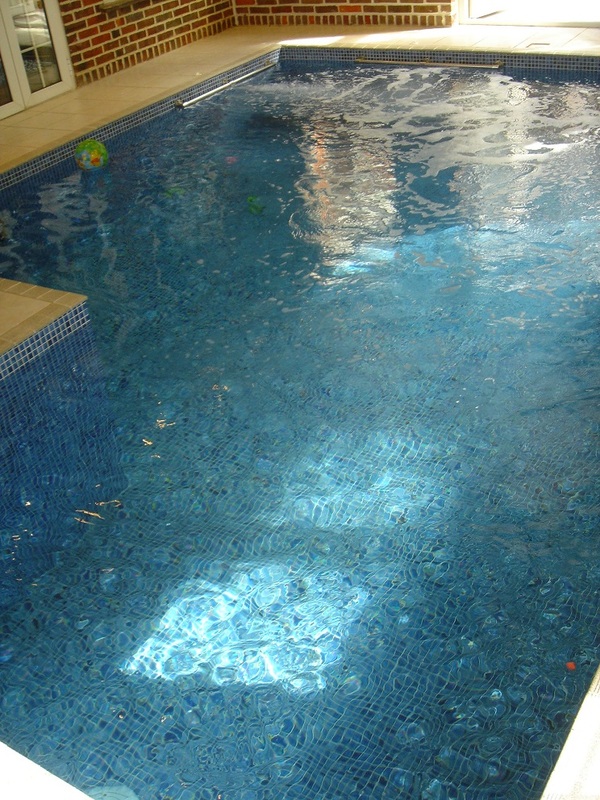 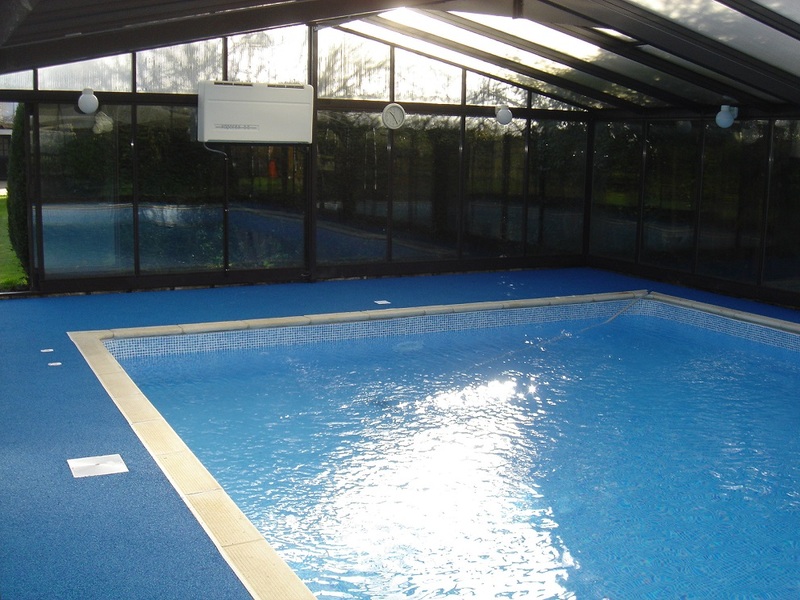 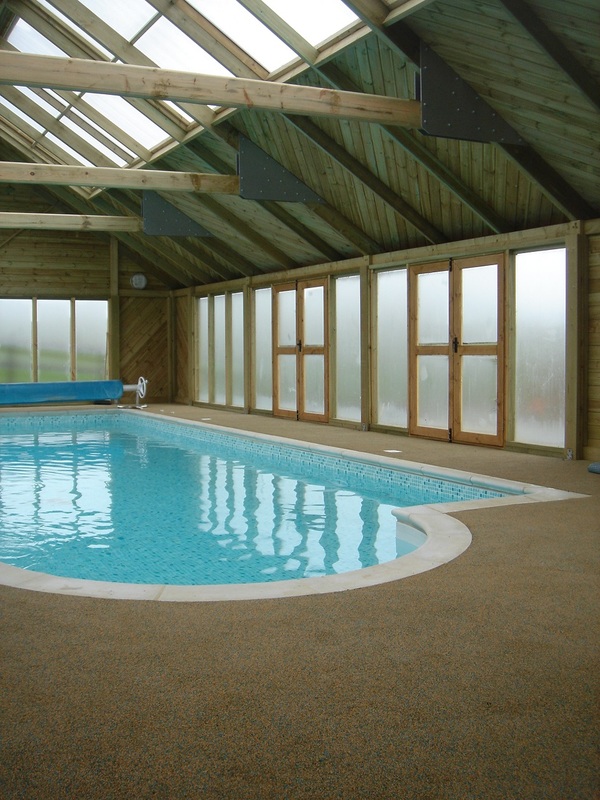 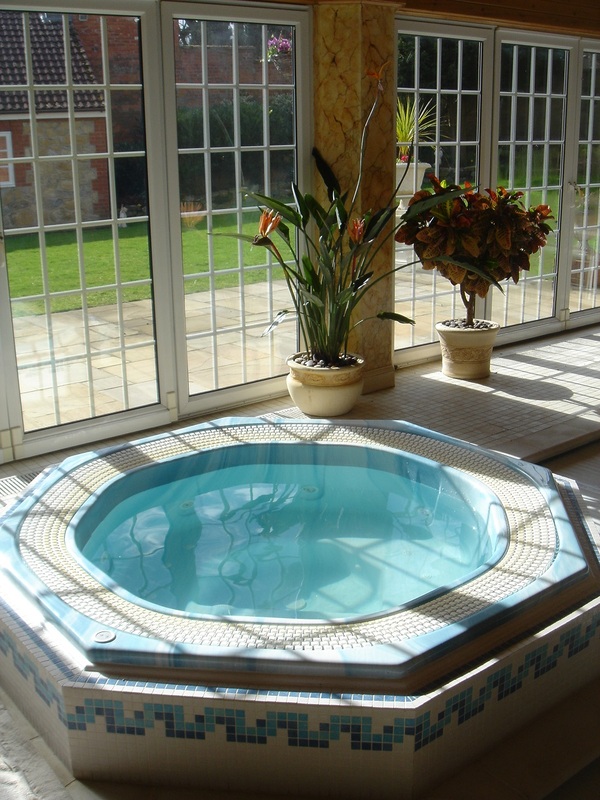 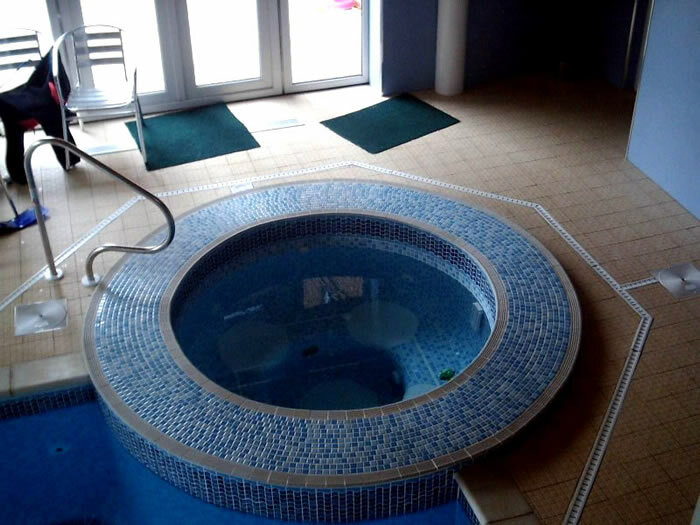 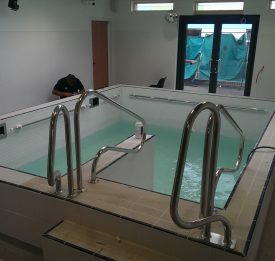 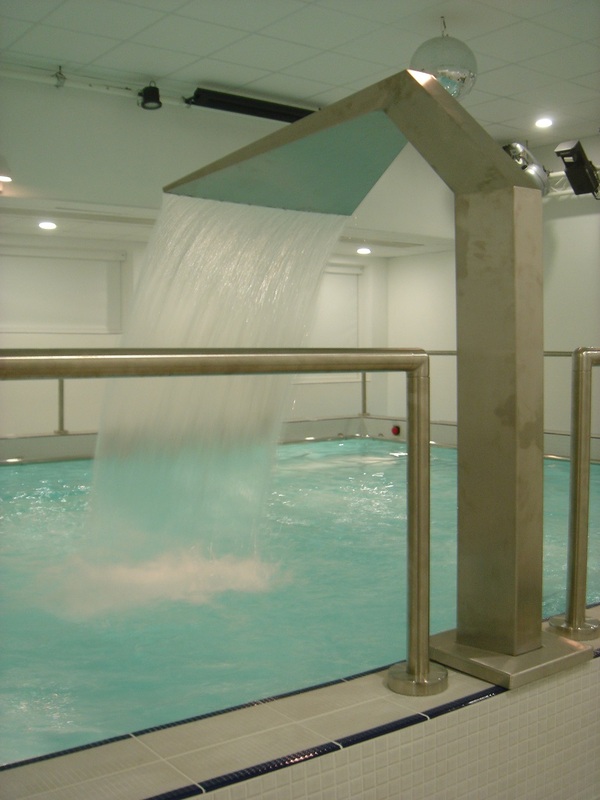 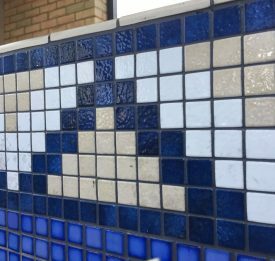 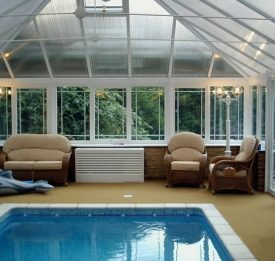 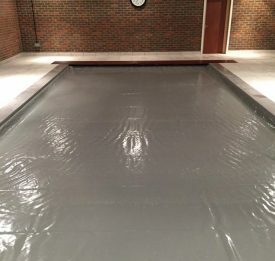 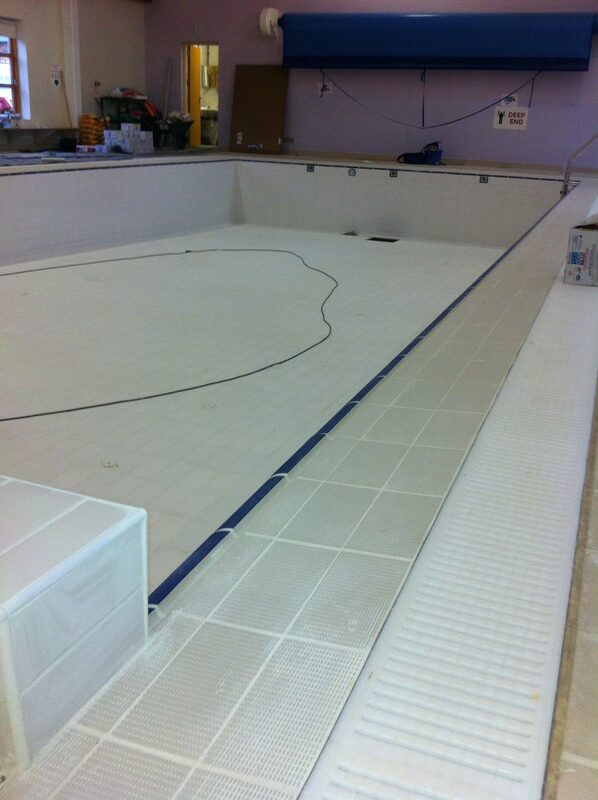 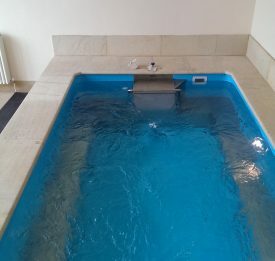 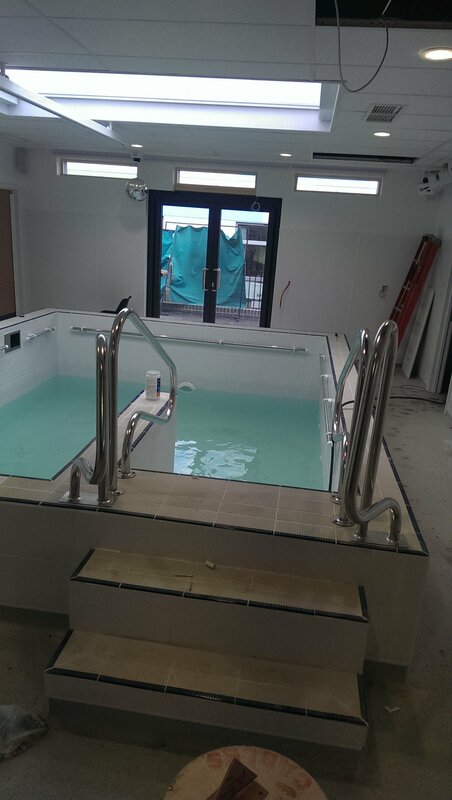 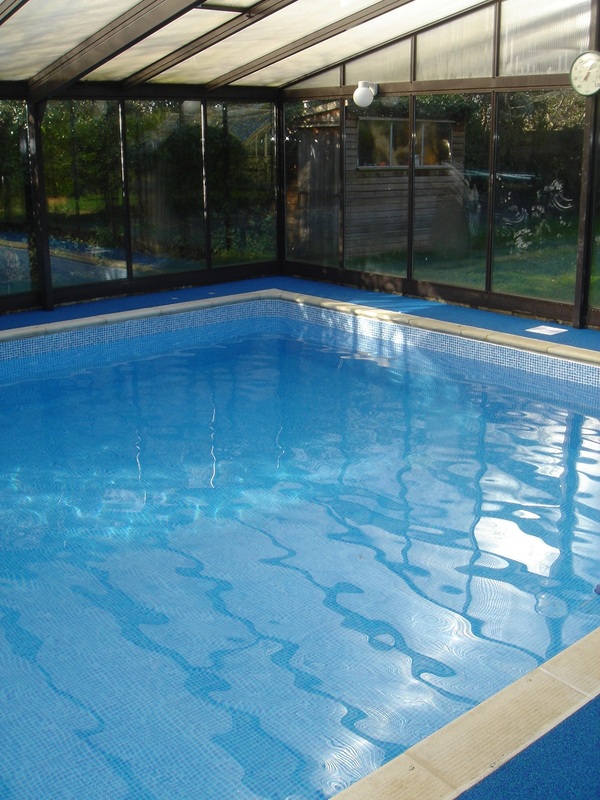 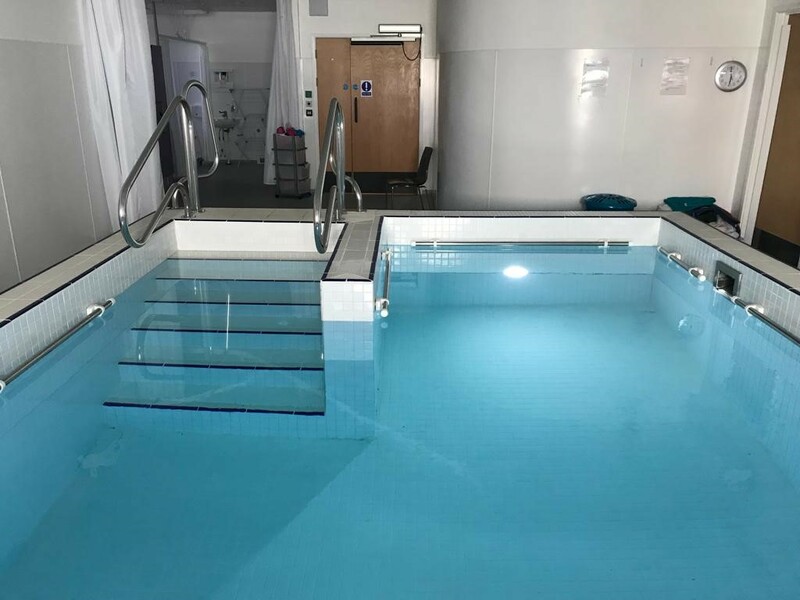 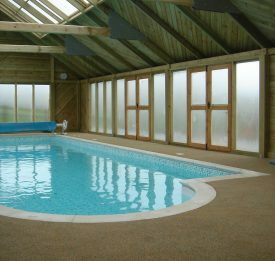 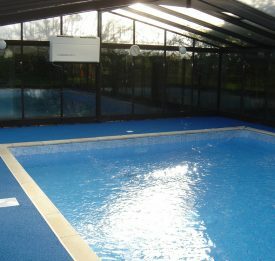 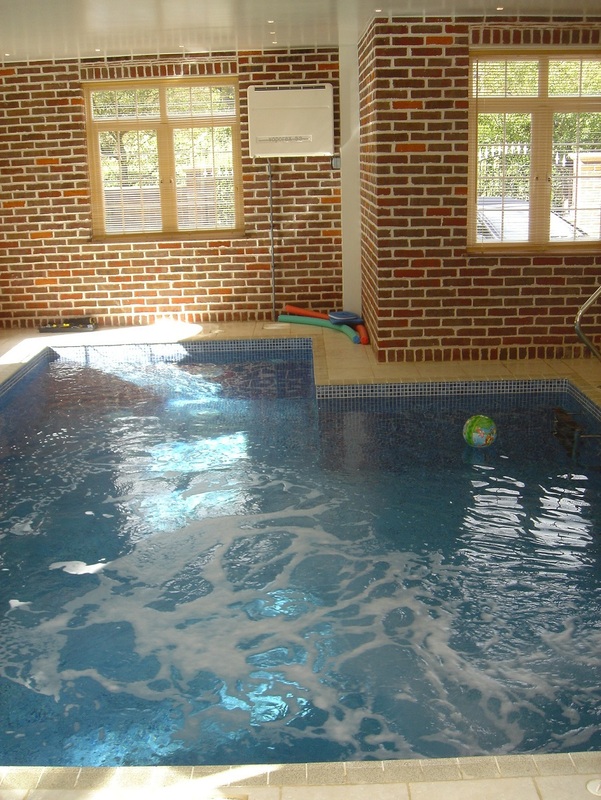 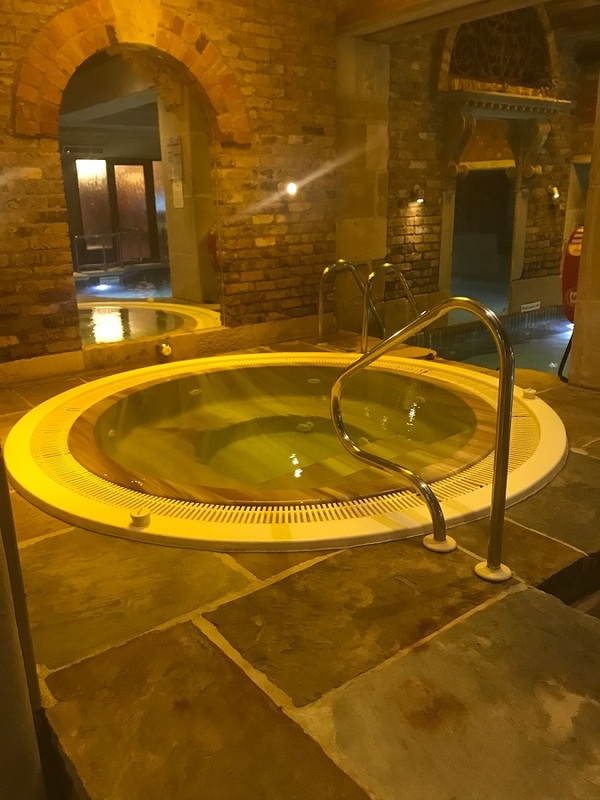 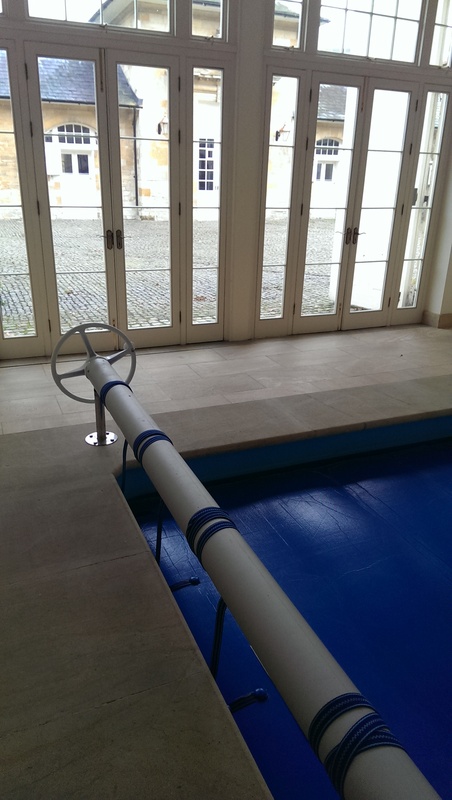 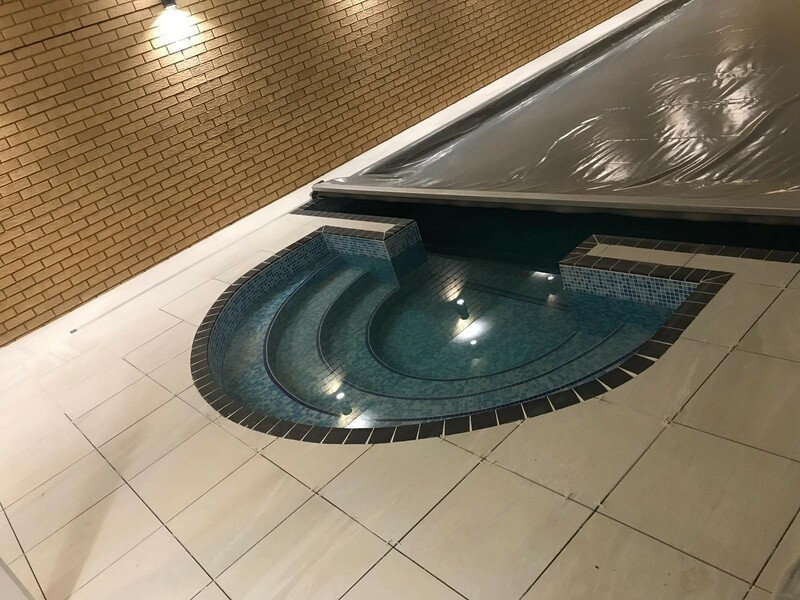 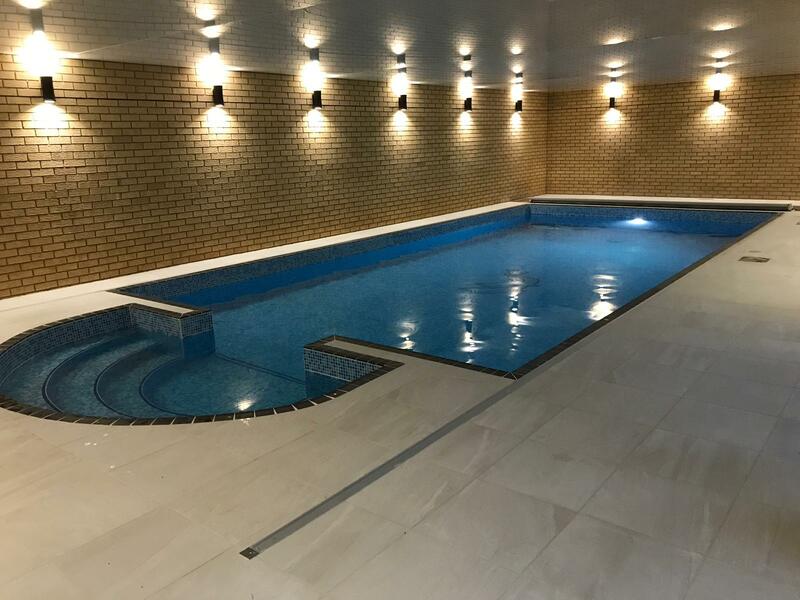 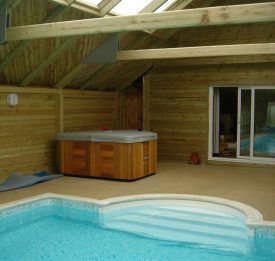 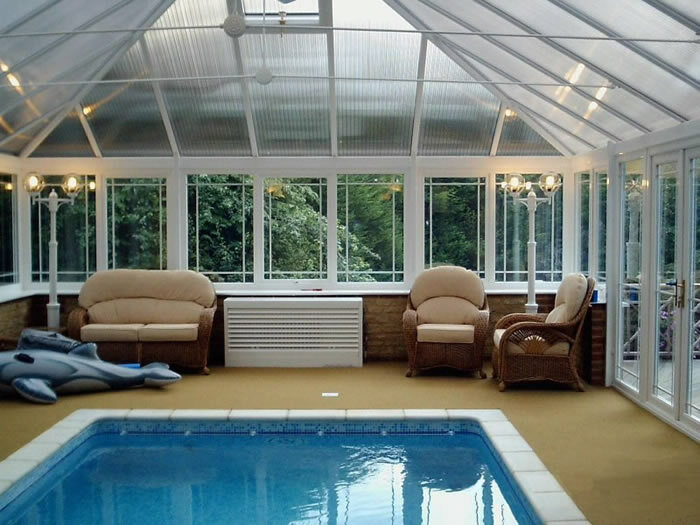 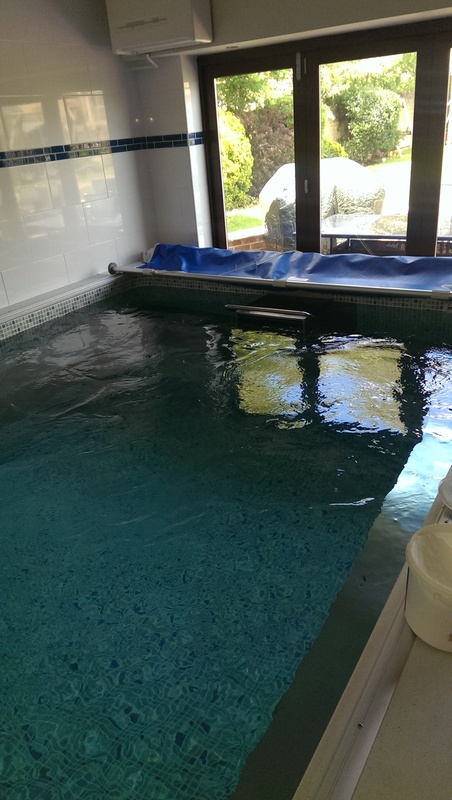 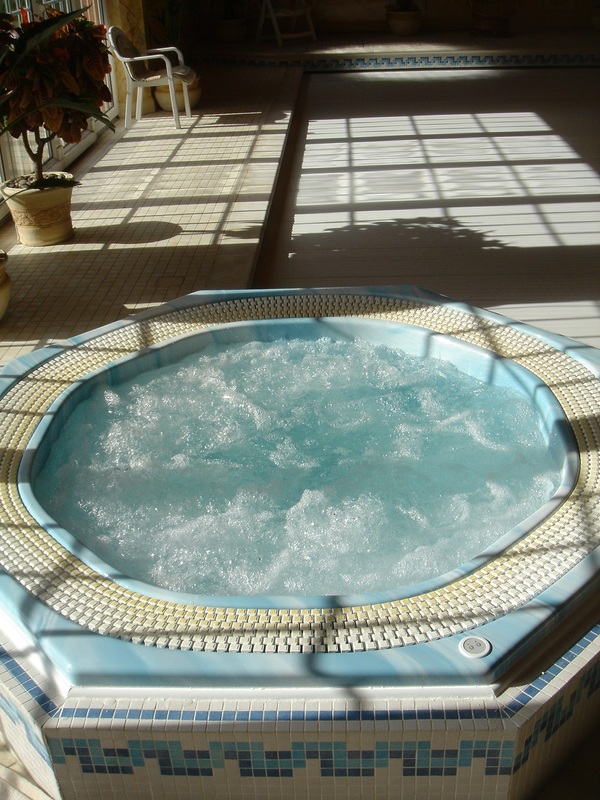 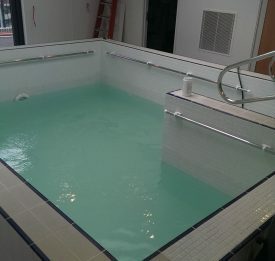 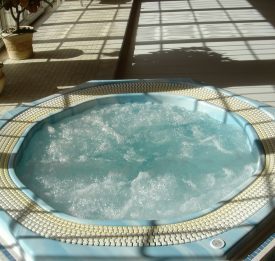 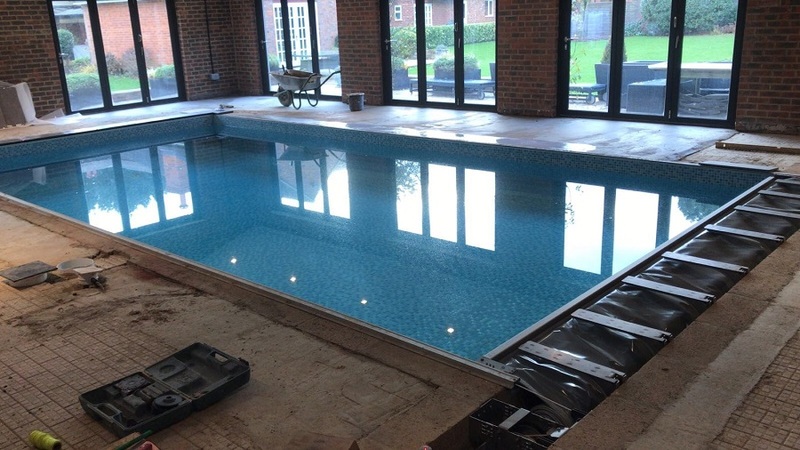 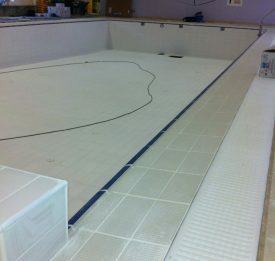 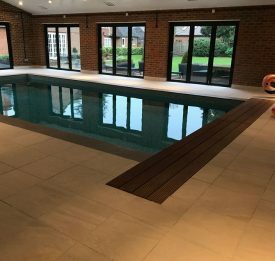 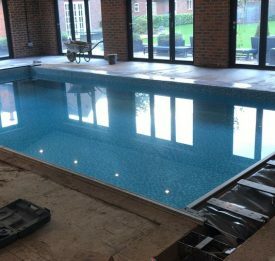 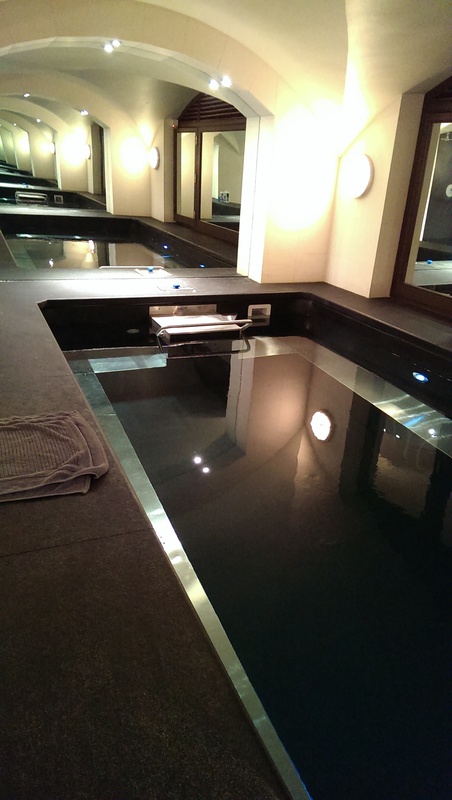 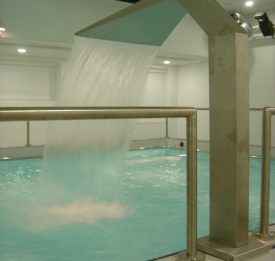 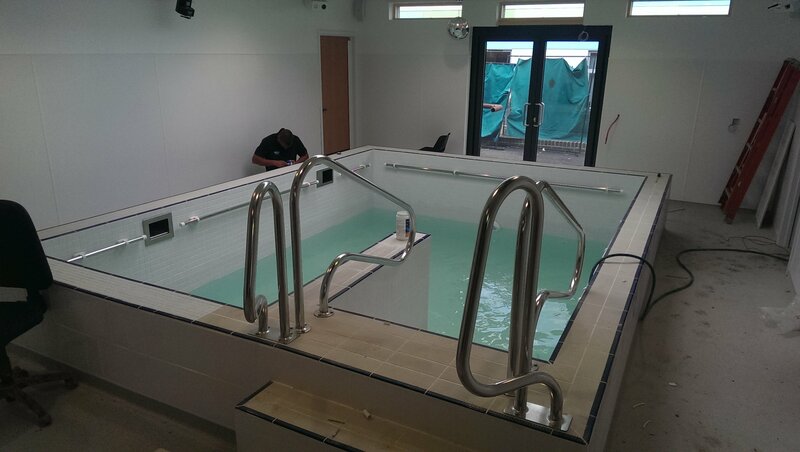 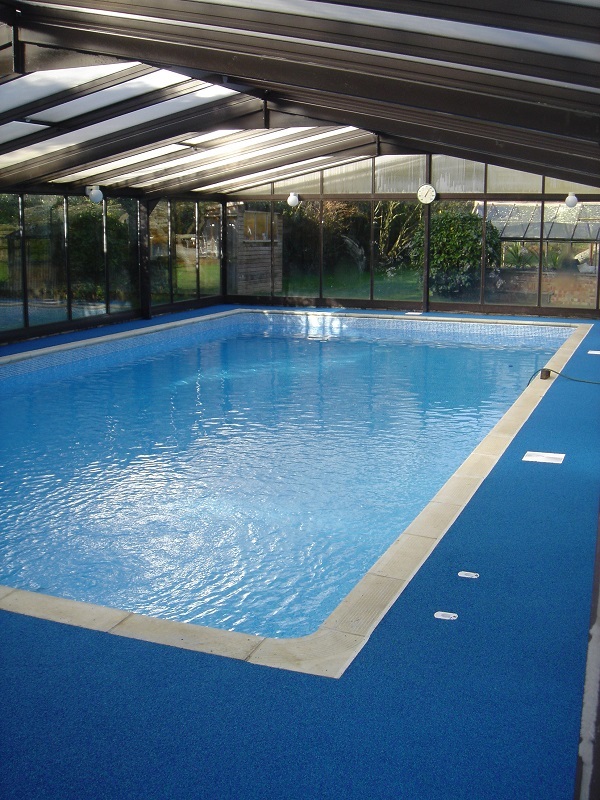 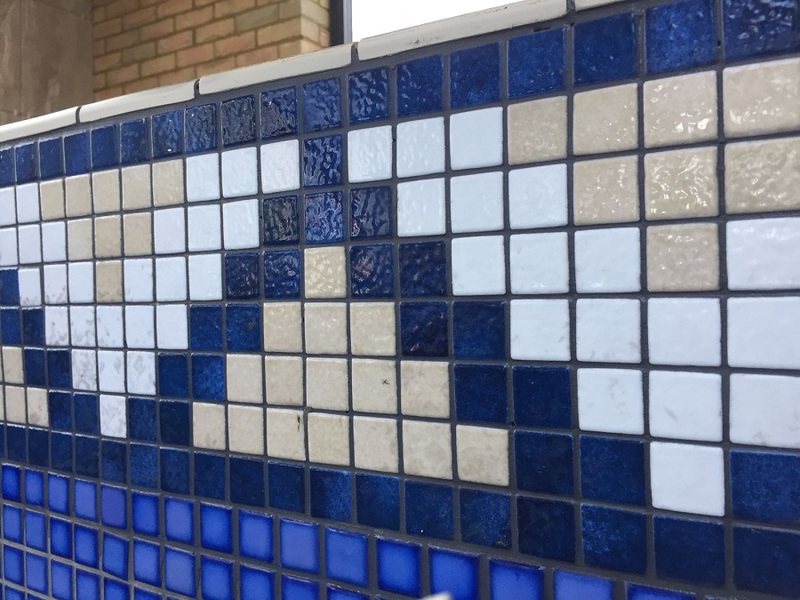 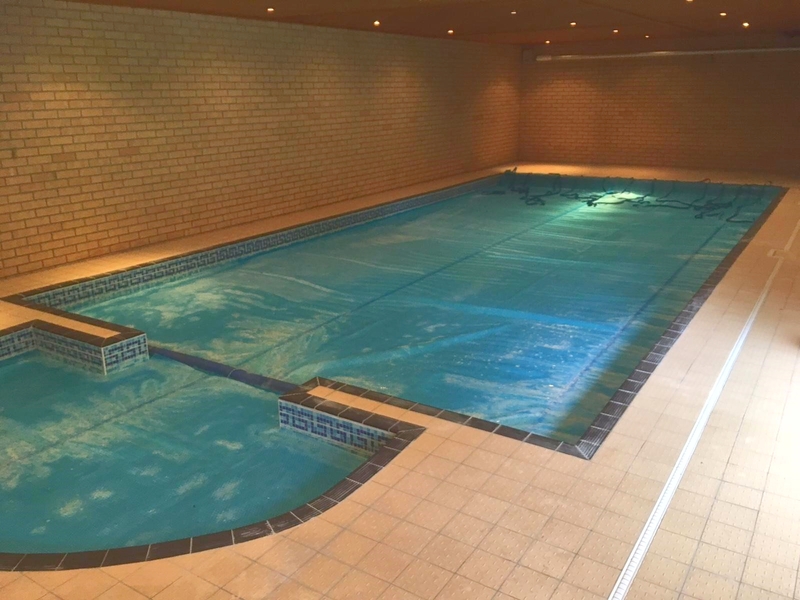 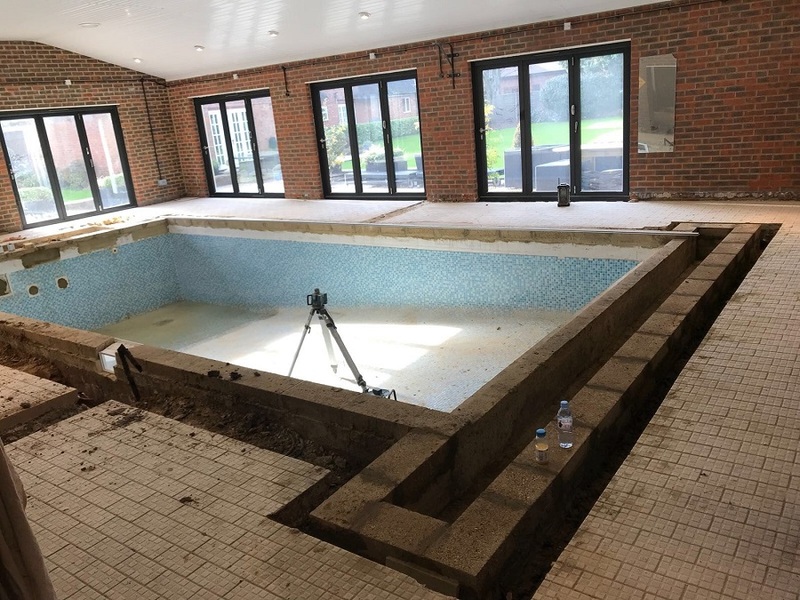 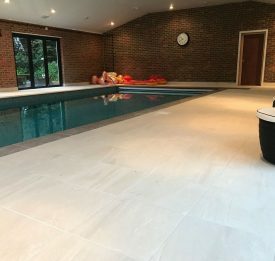 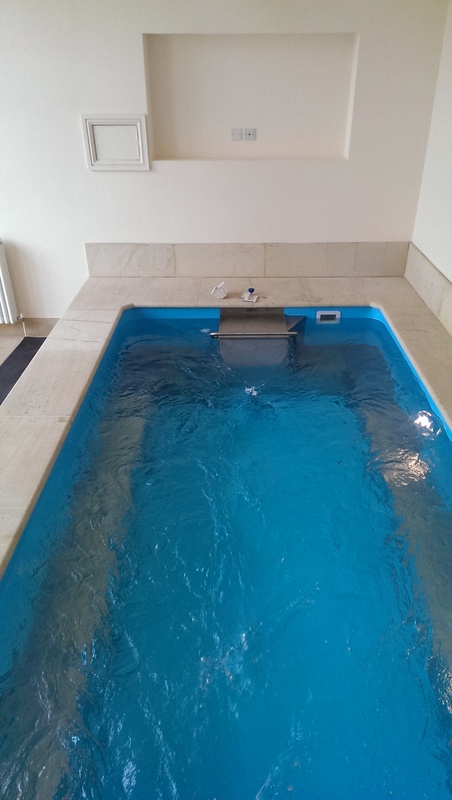 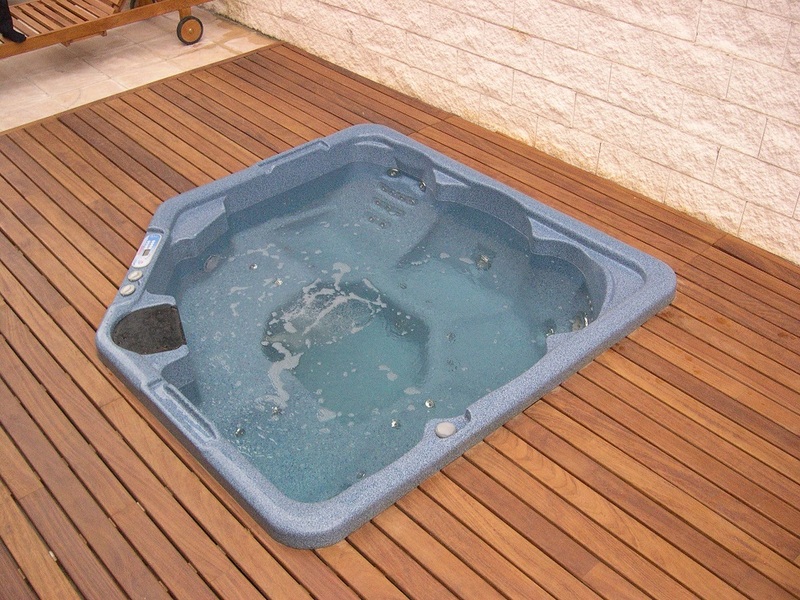 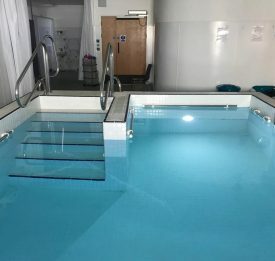 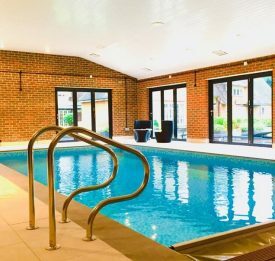 Blue Cube Pools have worked on vast numbers of pool and hot tub designs and installations over the past 15 years our portfolio contains a snippet of our work. 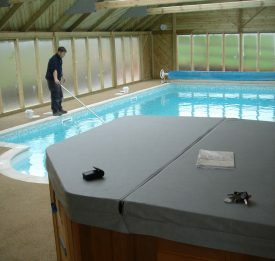 We offer an impeccable service and can cater for all budgets, landscapes and ideas. 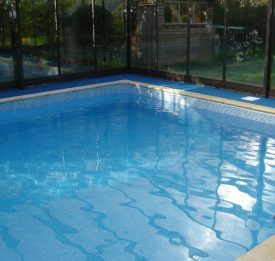 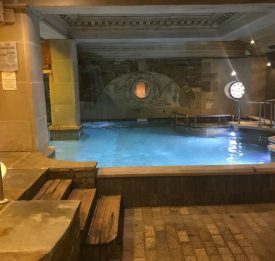 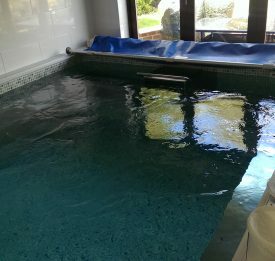 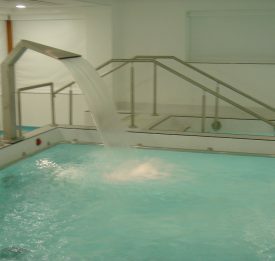 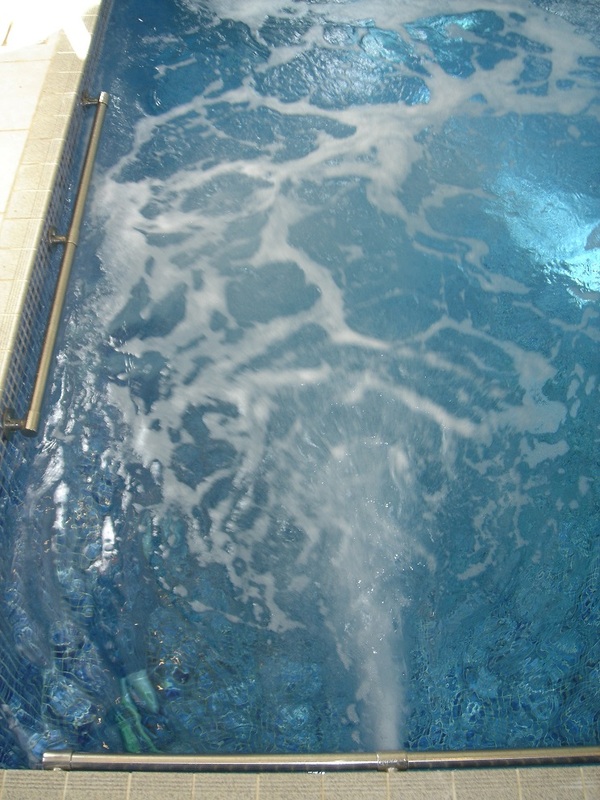 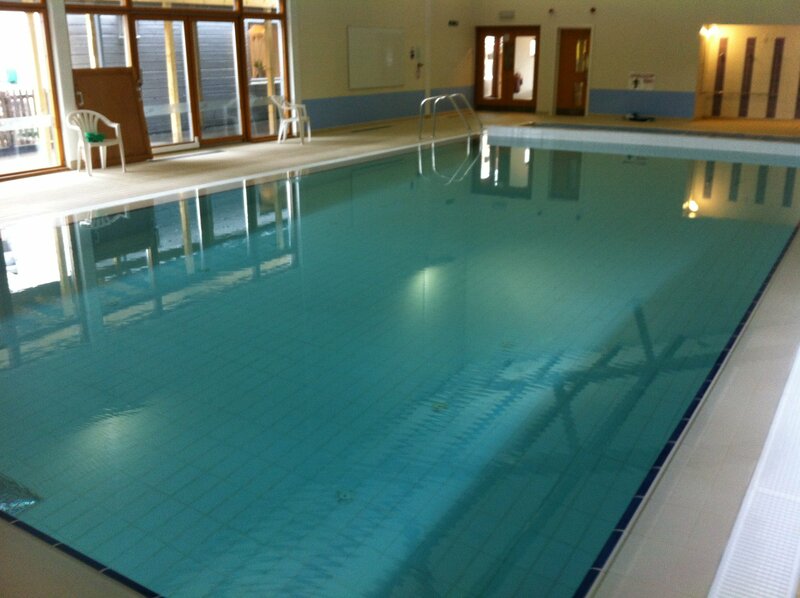 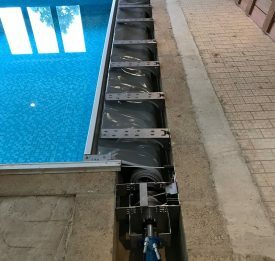 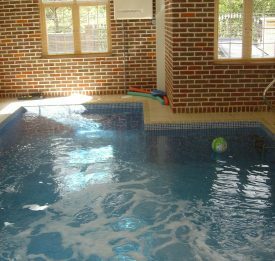 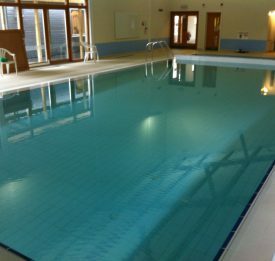 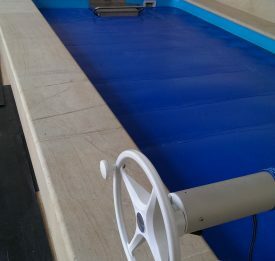 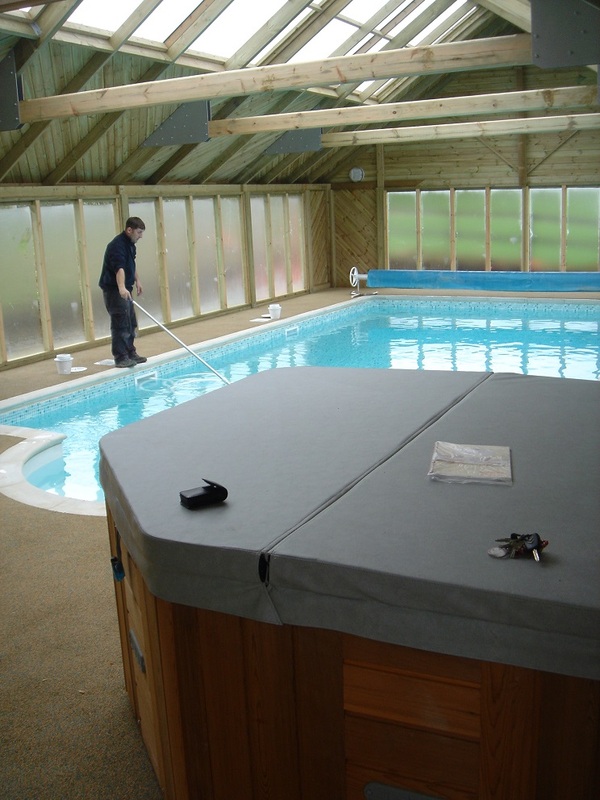 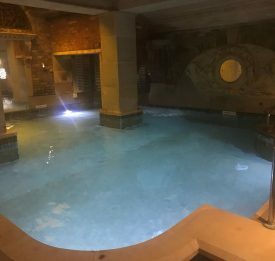 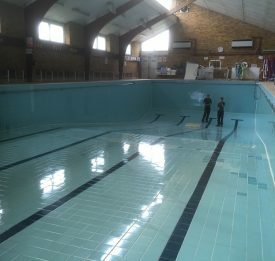 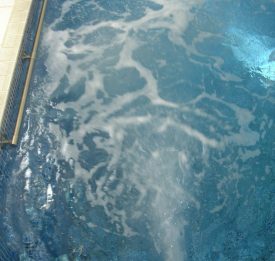 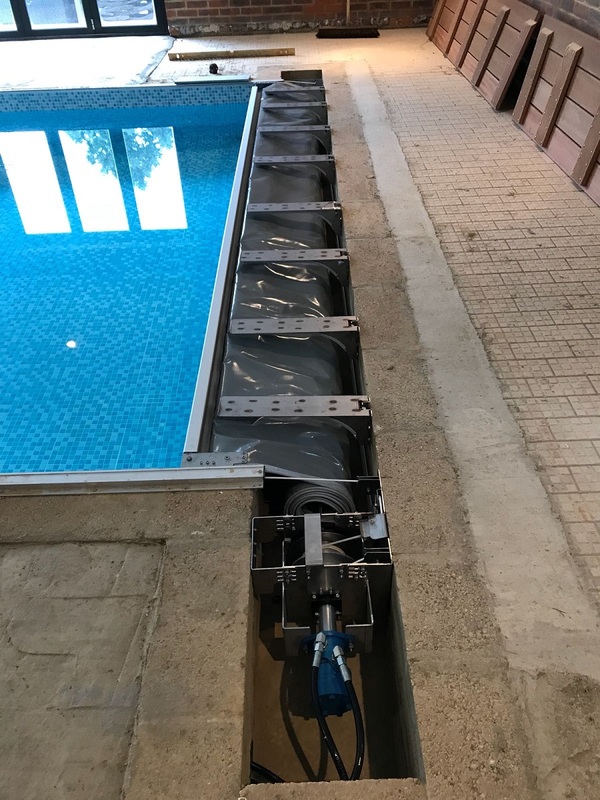 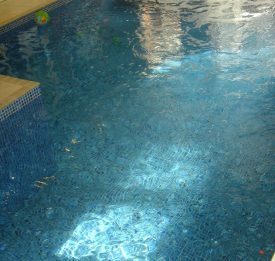 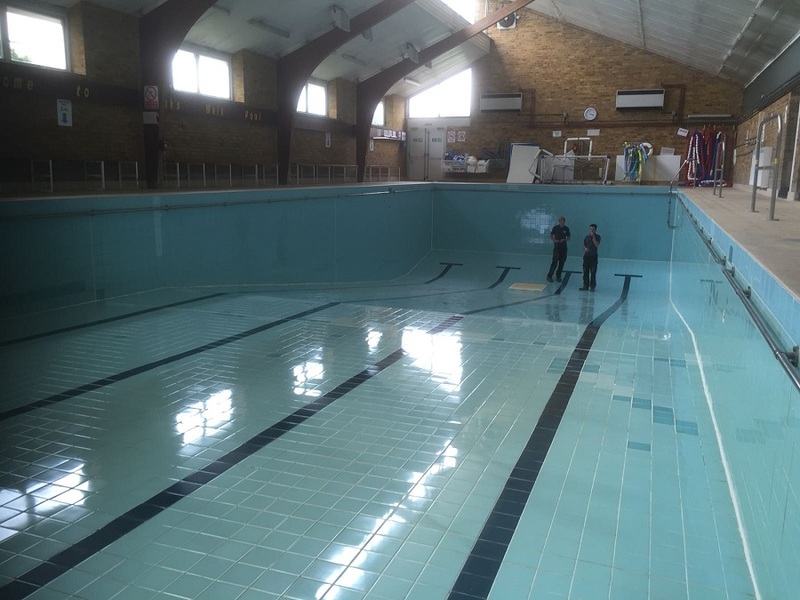 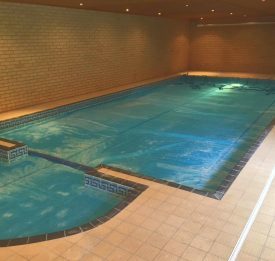 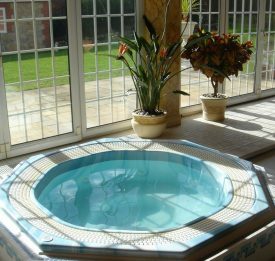 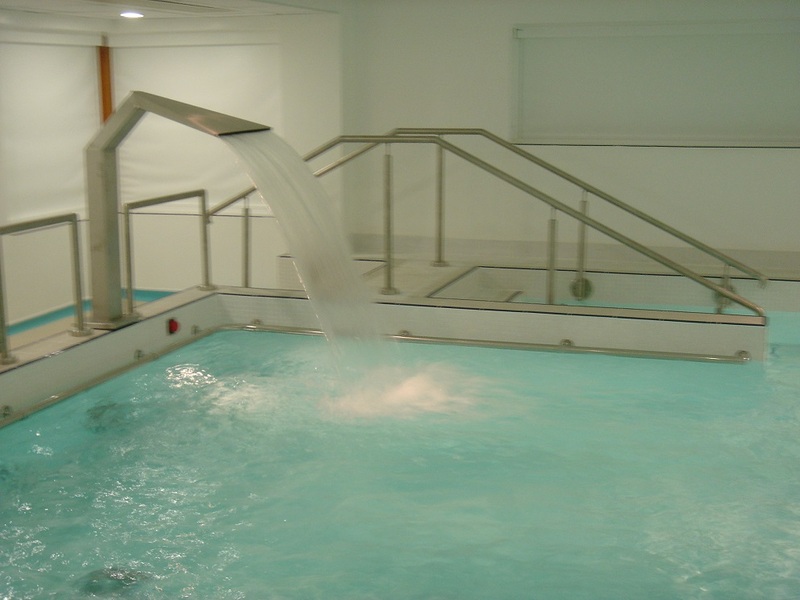 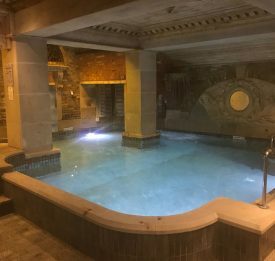 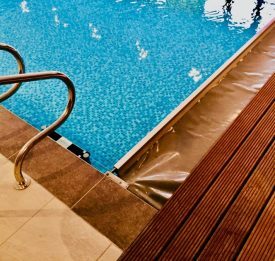 Our fantastic team can offer advice on covers, pool features such as fountains, counter current units and all pool and hot tub queries.